Jack, once again you hit a home run. I can feel the warmth all the way down here in Florida. 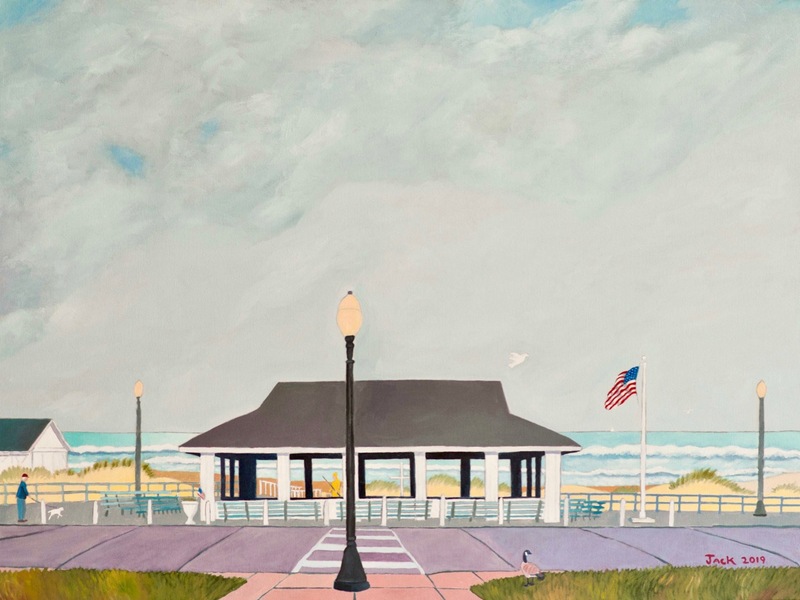 Kudos to Jack Bredin for creating a beautiful painting of yet another historic Ocean Grove building. Looking at the painting brings back memories of warm summer evenings while watching Harry Eichhorn conduct the summer band.